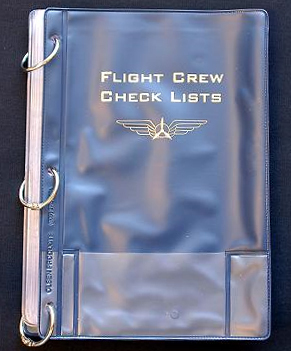 A heavy duty, loose 3-ring vinyl binder with 15 clear vinyl pockets (expandable). Pockets meaure 5 1/4" x 8". Navy Blue. Made in the USA.